I absolutely love the Christmas Season. But I hate the business, bustle, and hassle. 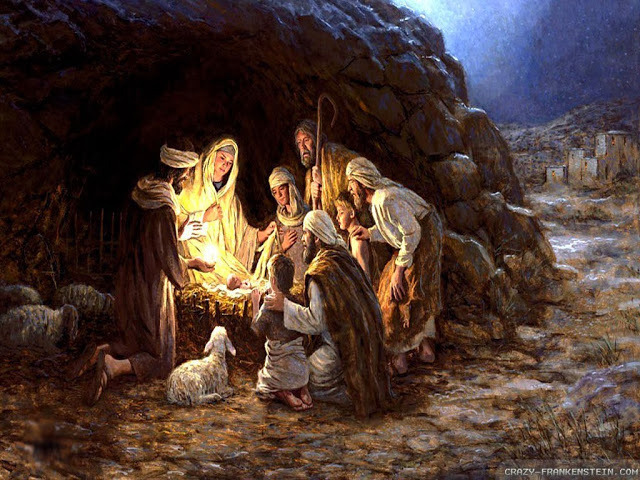 Christmas is the time of year when we get to focus fully on the birth of our Lord and Savior, and I always became frantic right after Thanksgiving while I was scurrying to get everything set for our family traditions. A few years ago I was reflecting on a friend’s tradition of decorating before Thanksgiving. Like you, I thought she was crazy… so I asked her about it. So a few years back I tried it. I did not even tell my husband my crazy plan. He left for work on the Monday before Thanksgiving and walked back in the door in the evening to a decorated home. I was excited and he was able to simply enjoy the holidays without a longer list of things to do on the weekend. It saved him work and helped me get into the spirit earlier. So it became our tradition. Ok, it is really my tradition. I love sprinkling “fairy dust” and transforming the house while he is at work. This would not work for us if my hubby loved the process of decorating, but he does not so it works for us. I love taking the week of Thanksgiving to decorate for Jesus’ season. It sets my heart right. So I am one of those people. I put my tree up on Monday. String the lights on the tree and set up my decorations, like my Christmas village by Tuesday. String the lights on the outside of the house by Wednesday. Enjoy the Thanksgiving and Christmas Holidays from Thanksgiving week to the New Year.